What is a Stroke? 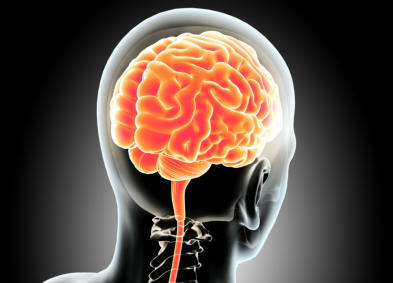 A stroke occurs when blood flow to the brain is interrupted, without oxygen-rich blood, brain cells die. Types of Strokes: There are two types of Stroke, Ischaemic, and Heamorrhagic. • Ischaemic Stroke occurs when a clot blocks blood flow, which blocks oxygen to the brain. • Heamorrhagic Stroke occurs when an artery bursts leading to a brain bleed, this also blocks oxygen to the brain. High Blood Pressure • Smoking • Diabetes • Poor Diet • Physical Activity Obesity High Cholesterol • Atherosclerosis • Sickle Cell • Family History • Atrial Fibrillation Heart Disease • Heart Failure •Drug Abuse •Improper Sleep • More Often In Women • Living in the “Stroke Belt” States; Mississippi, Tennessee, Louisiana, Kentucky, Georgia, North Carolina, Alabama, South Carolina, Arkansas, Indiana and Virginia. Use the letters in "fast" to spot stroke signs and know when to call 9-1-1.